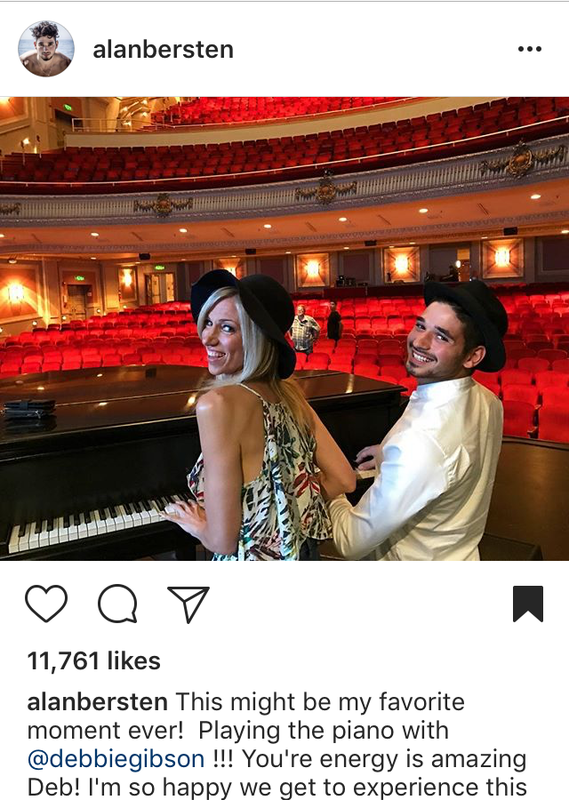 Assisted a director and videographer from Dancing with the Stars as they worked with Debbie Gibson and her professional partner Alan Bersten. Debbie Gibson was in Yakima for a scheduled concert when it was announced that she would be a contestant on the 25th season of the show. I worked with the crew as Debbie and Alan practiced their first dance routine at CoMotion Dance Studio. We also spent Friday with the couple setting up and shooting interviews and various related activities. Then shot Debbie’s concert Friday evening as she performed and introduced Alan as her partner. Unfortunately Debbie was eliminated early in the competition and much of what we acquired will not be used.